Lucerne is the sixth city in Switzerland. It is located on Lake Lucerne and is a gateway to Central Switzerland. The Lucerne region economy is based on four main sectors including tourism, agriculture, administration and metallurgy. It is one of the regions in Switzerland, which annually hosts a great number of trade shows and business conventions. Schwanenplatz, one of the tourist attractions of Lucerne, is a major shopping venue for tourists visiting Lucerne. It is the third most important place for sales of luxurious watches and jewelry in the world, with an annual turnover estimated at nearly one billion francs. Apart from the famous Schwanenplatz, Lucerne city has also many tourist attractions like Mount Pilatus and Stanserhorn mountains, concert halls and contemporary art museum. 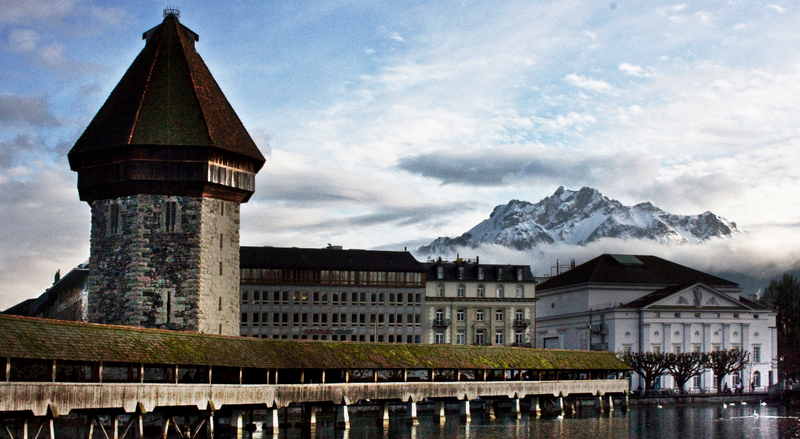 Lucerne has become a leading destination for business tourists visiting Switzerland.